On the list this week: Stranger Things returns for a darker season, Tarantino returns to the Wild West, and more. The first season of Stranger Things was a surprising juggernaut, a sci-fi/horror adventure awash in ’80s nostalgia that took the internet by storm. 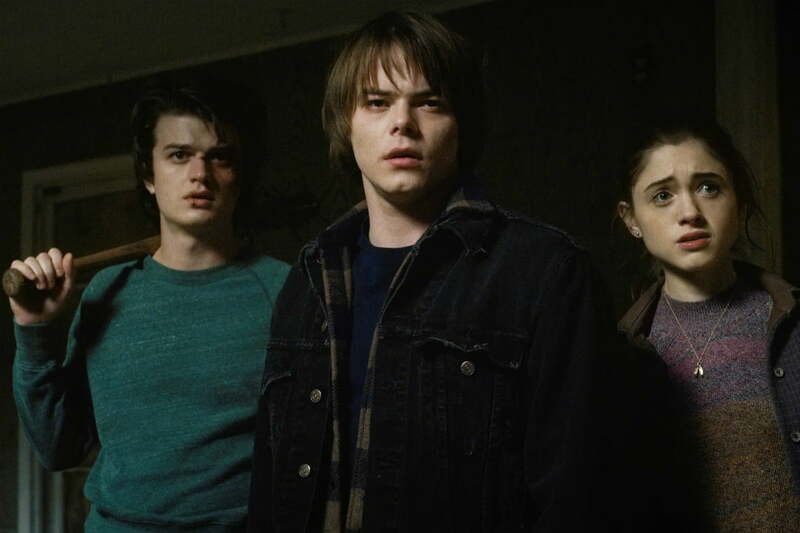 A well-crafted show with likable characters and an intriguing premise, Stranger Things leaned heavily (some might say too heavily) on the legacies of the films of Spielberg and his contemporaries. Season 2 moves the series in a new direction, expanding its scope and raising the stakes. Set a year after the events of season 1, Stranger Things returns to Hawkins, Indiana, where the characters are trying to move on with their lives after a creature called the Demogorgon rampaged through their town. Will Byers (Noah Schnapp), who spent much of the first season in a nightmarish dimension called the Upside Down, is plagued by his memories, and a horrific vision of a massive, shadowy creature. As Will and his friends deal with the challenges of growing up, a new threat emerges, and the people of Hawkins must band together. Although he has a reputation for flashy staging and violence, Quentin Tarantino has always been a master at slowly escalating tension. The quintessential Tarantino scene involves a group of people talking, for a long time, their conversation morphing as hints of danger appear on the horizon. 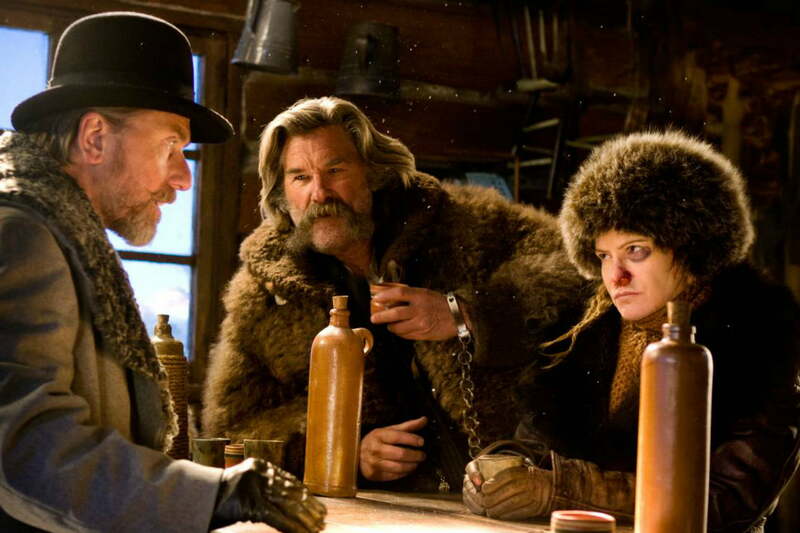 The Hateful Eight takes this practice to extremes, trapping a collection of rogues in a room together, and watching as tensions slowly build up to a violent climax. Set after the Civil War, the film initially focuses on two bounty hunters, Major Marquis Warren (Samuel L. Jackson) and John Ruth (Kurt Russell), as well as Russell’s prisoner, Daisy Domergue (Jennifer Jason Leigh). At the onset of a blizzard, they seek shelter at a stagecoach lodge, along with a collection of other characters including a former Confederate, a cowboy, and a hangman. It quickly becomes clear that everyone in the room has their own secrets, and their own prejudices, and the film masterfully teases out these personality conflicts before erupting in blood. Denis Villeneuve’s first stab at sci-fi — the second being the beautiful Blade Runner 2049 — Arrival is an intelligent entry in the genre with a novel premise. Although it’s a tale of first contact with an alien species, Arrival begins with a mini-story: A collection of images chronicling the brief life of the protagonist’s daughter establishes that this is a movie as much about the human heart as interspecies conflict. The plot kicks off when alien ships appear in various places around the world; although they do not attack, the governments of the world are naturally uneasy. The United States military brings in linguist Louise Banks (Amy Adams) and physicist Ian Donnelly (Jeremy Renner) to communicate with the creatures and find out why they have come to Earth. As Louise tries to translate the creatures’ strange, circular language, the various forces on Earth debate how to handle the situation. 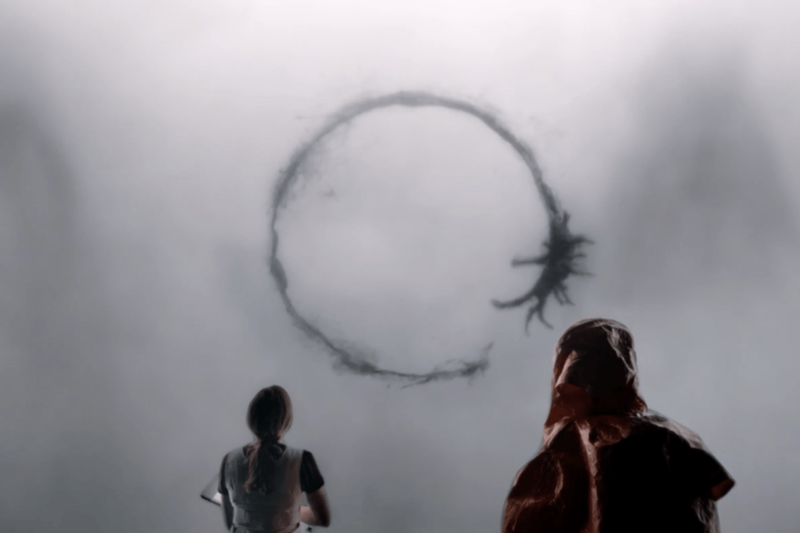 Arrival is a beautiful, thoughtful sci-fi film built around its strong concept and a moving performance by Adams. It might be a bit early to proclaim we are living in an M. Night Shyamalan renaissance, but Split — along with his 2015 horror film The Visit — shows that the director may have found his footing again. The film follows three friends: Casey (Anya Taylor Joy), Claire (Haley Lu Richardson), and Marcia (Jessica Sula). A man (James McAvoy) kidnaps them, locking them in an underground building. Kevin has dissociative personality disorder, shifting between 23 different personalities. As the girls try to escape, they learn that some of Kevin’s personalities believe a 24th is on the way, and that this personality, The Beast, may be the most dangerous of all. 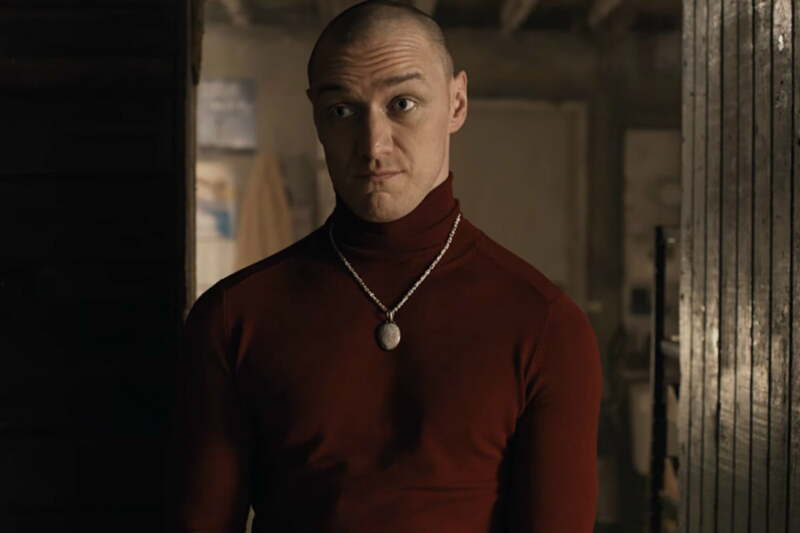 Although it doesn’t offer the most tasteful depiction of mental illness, Split is a tightly scripted thriller, with a gleefully zany performance from McAvoy. Need something creepy to watch the weekend before Halloween? There are plenty of great, modern horror films online, but if you prefer films older than the New Deal, you can’t go wrong with Nosferatu, F. W. Murnau’s unauthorized adaptation of Dracula. 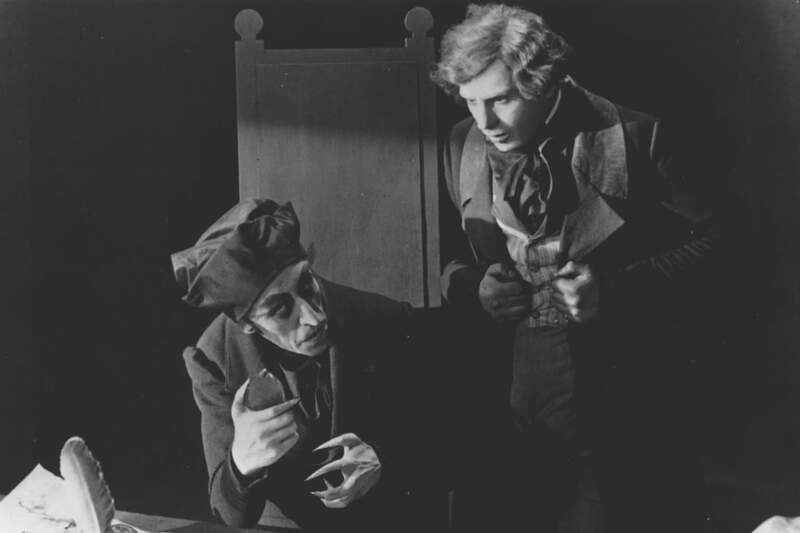 The silent film begins with Thomas Hutter (Gustav von Wangenheim) journeying to Transylvania to tend to some business with the mysterious Count Orlok (Max Schreck). Staying in Orlok’s castle, Hutter grows increasingly worried by Orlok’s eccentric behavior, while Hutter’s wife, Ellen (Greta Schröder), suffers haunting dreams. Being a silent film from the 1920s, Nosferatu may not have the jump scares some modern audiences crave, but its stark visuals and ominous atmosphere remain chilling.